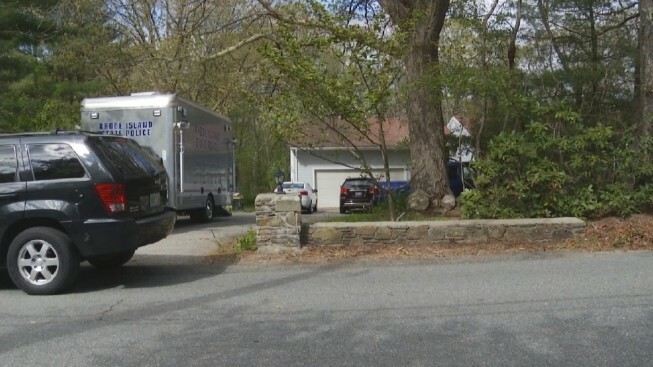 Police are investigating after five people were bound and gagged during a home invasion in Gloucester, Rhode Island. Authorities say the incident happened Monday morning on Cooper Rd. in Gloucester. Three men wearing bandanas broke into the residence while the occupants were sleeping. One suspect was said to have a weapon, according to necn affiliate WJAR. Cash and jewelry were stolen. The public is not said to be at risk, as police believe this was a targeted incident. Anyone with information is asked to call: (401) 568-2533.